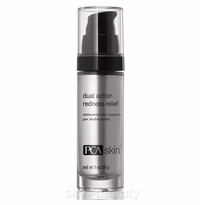 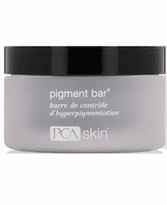 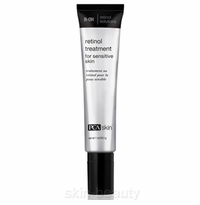 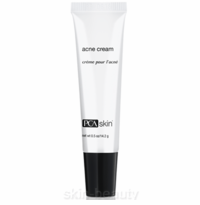 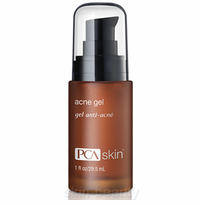 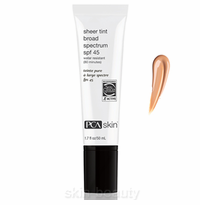 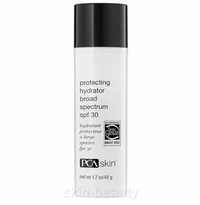 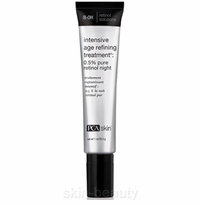 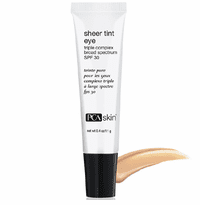 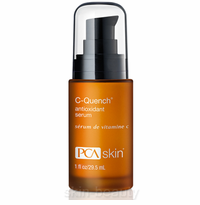 PCA Skin skin care products delivers highly effective and safe products to achieve beautiful skin. 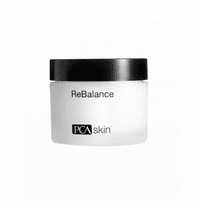 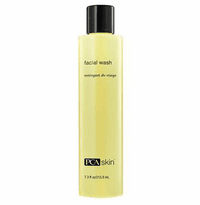 Their family of skin care products are free of dyes, color additives, synthetic fragrances, comedogenic (pore-clogging) oils, waxes and other ingredients that are known to cause irritation or sensitivity. 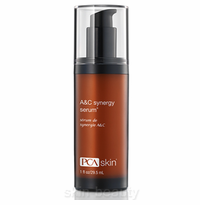 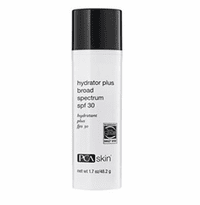 PCA Skin skin care products are designed to provide the most technically researched, results-oriented formulations available today.